The best part of the bowling party experience, is you will have your own private hostess to make sure you "the parents" have a good time as well. 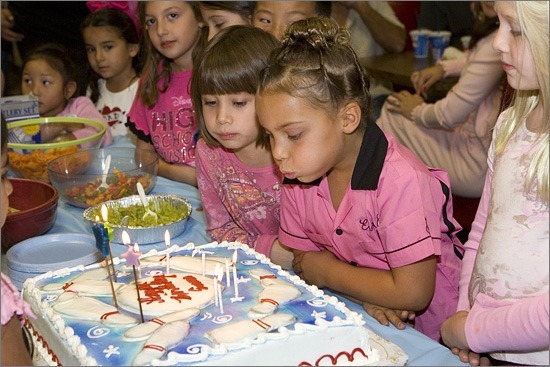 Your party hostess will set up the party, help keep the party moving so the kids enjoy all the fun and exciting things we have to offer and they will also clean up after the party is over. Want to invite more than 10 guests? You can "add" additional guests to this package during the online check-out process. Make sure to check out all the available options during your check-out process to help customize your party. You can add everything from a themed event to extra food and beverage. HIGHWAY 66 "SMALL BALL" PARTY PACKAGE! 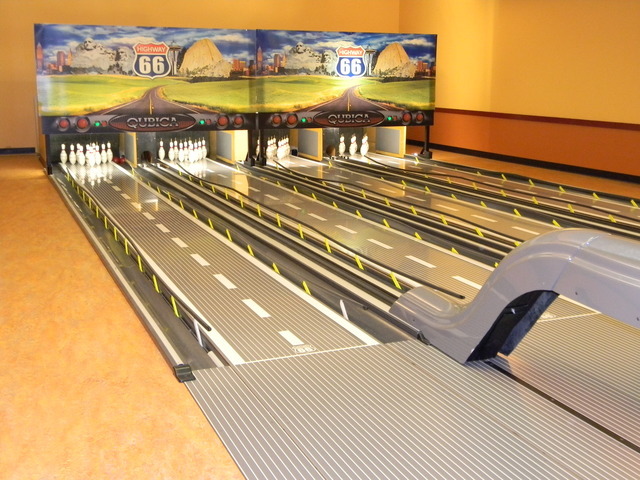 Enjoy a bowling experience that is designed for the younger age in mind.